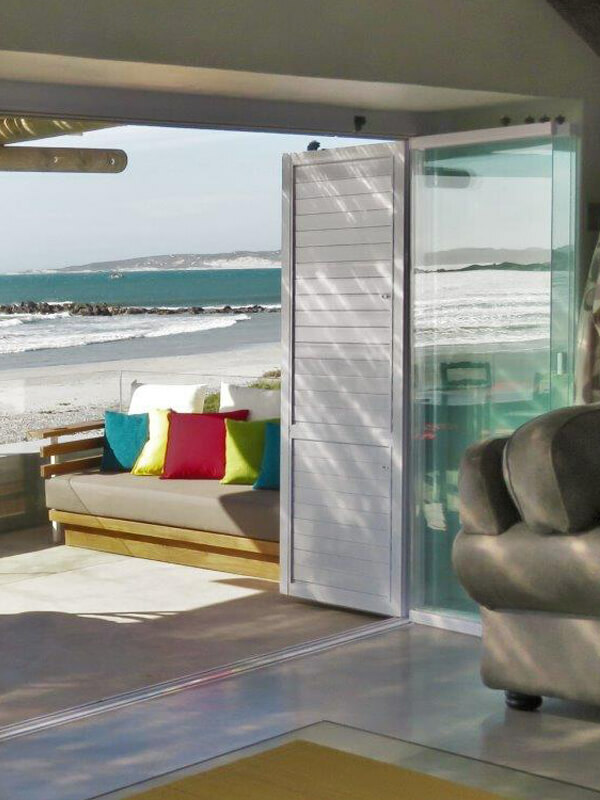 Introducing the next generation in Frameless Glass Systems, purpose-built for the South African market. Security shutters that gives you privacy and security. Due to our resounding success with our FG02 Security Shutters, FG Frameless Glass has added yet another Security application to our world renown FG range, namely the FG04 Security Mesh. Projects completed, spanning over 20 years in the industry. We specialize in the installation of frameless glass and security shutters for those who want to view their world without constraints. Our core specialization is the installation of frameless and security shutters. 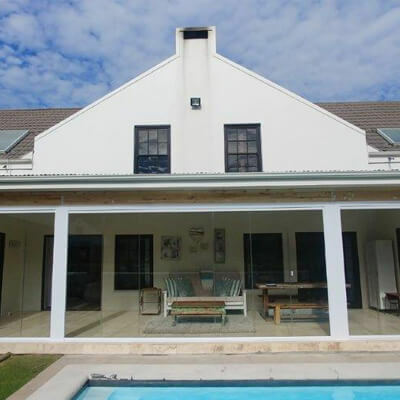 Frameless Glass & Security Systems maintains a sense of technological innovation through world class technology, materials and customized fittings. 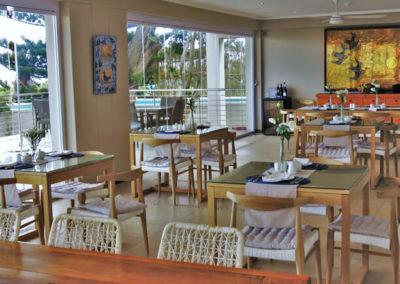 The installation process is seamless and efficiently incorporated into any architectural design framework. 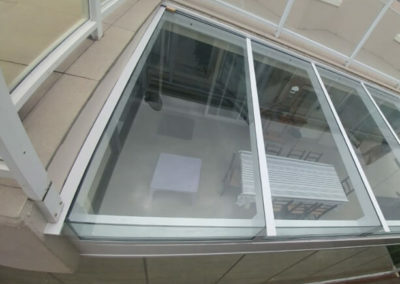 Frameless glass is continually exposed to a variety of elements such as harsh ultraviolet exposure, strong gale force winds as well as susceptibility to cracks and chips. Frameless Glass & Security Systems takes these aspects into consideration with superb aesthetic design in mind for clients. 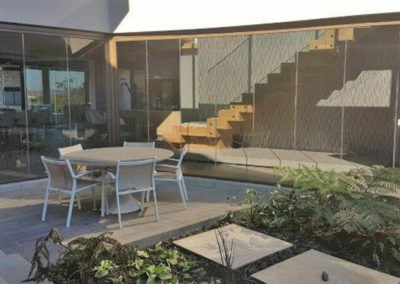 The beauty of Frameless Glass & Security System workmanship is the versatility and elegance it brings to each and every individual setting. 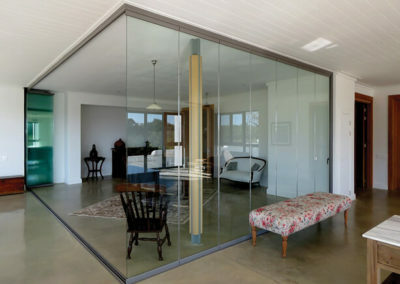 Our frameless glass solutions can be incorporated into luxurious, contemporary and even modernised industrial finishes. An interesting aspect to consider is the natural lighting the glass brings to a room as well as exterior look and feel of a building. In addition to that, a great sense of transparency translates to improved security measures with frameless glass doors. 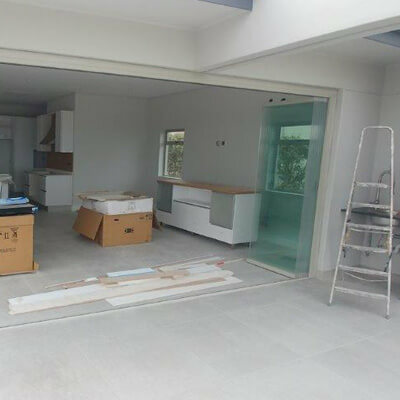 The glass doors can be installed with various widths and heights, more specifically relating to sliding doors, stacking doors as well as static frameless glass windows. Using advanced technology, materials and fittings the Frameless Glass Systems are master crafted with clean lines and a superb finish. Security shutters that offer security and privacy for both homeowners and businesses. 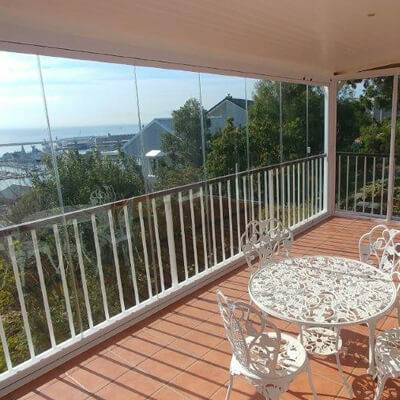 High-quality toughened glass to add that elegance to your home. 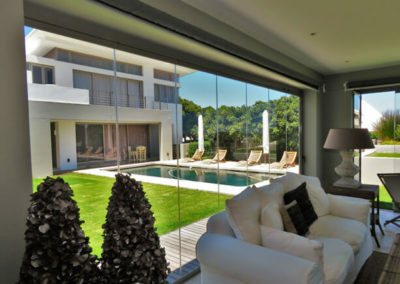 Elegant design,these Security Mesh Systems are ideal for any modern home’s design. We design & build luxury, contemporary & efficient frameless glass and security systems using only the very best materials & workmanship. © 2018 FG Frameless Glass. SIGN UP TO GET EXCLUSIVE NEWSLETTERS, PROMOTIONS, AND COMMUNITY CONTENT!